If this event requires registration, fill out the information below and click on Complete Registration at the bottom of the page to register for this event. 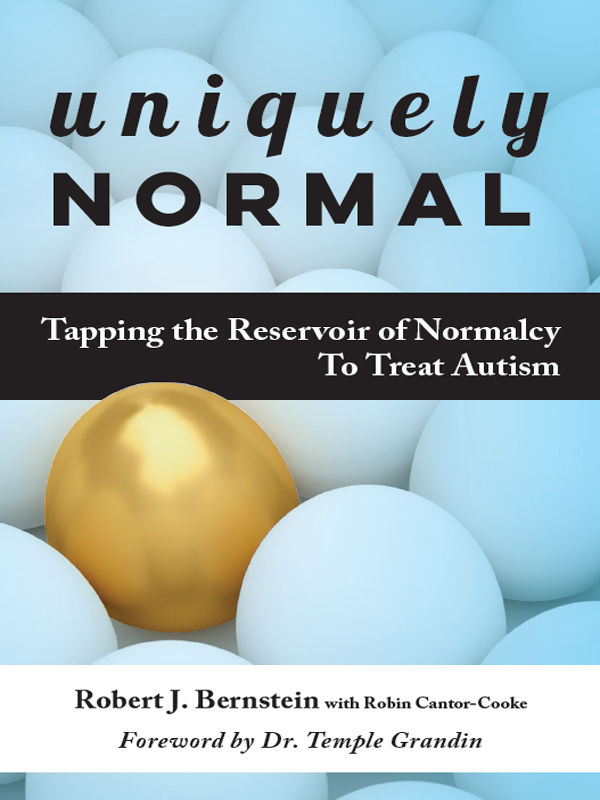 Author and summer resident Robert Bernstein will share from his new book "Uniquely Normal: Tapping the Reservoir of Normalcy to Treat Autism," at the Blue Hill Public Library on Thursday July 5th at 7:00 PM. The book has won a Gold Medal Award for the Independent Publisher Book Award in “Psychology/Mental Health" and the first place award for “Psychology/Mental Health” from Best Book Awards. In this book Bernstein takes a different approach in helping people of all ages with Autism Spectrum Disorder (ASD). He says that the goal is for people with ASD to be able to live in the world and connect with the people in it, as themselves. Bernstein believes that whatever he does therapeutically must be on the individual’s terms—he or she must lead. Rob has a Master’s degree in Special Education from Columbia University Teachers College. He has developed his unique individualized approach to treating clients with ASD over the course of more than three decades of practice. Books will be available for sale and signing. This event is sponsored by the library, there is no charge, and everyone is welcome. For more information, call the library at 374-5515.